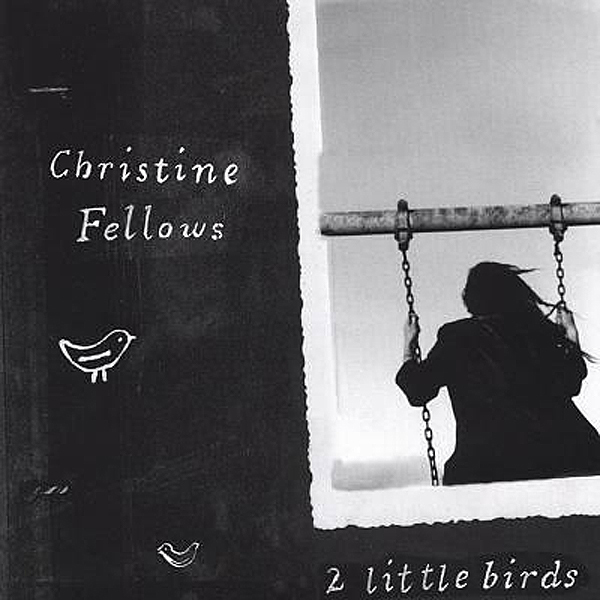 Intelligent and disarming, Winnipeg’s Christine Fellows is one of the most original voices on the Canadian music scene. 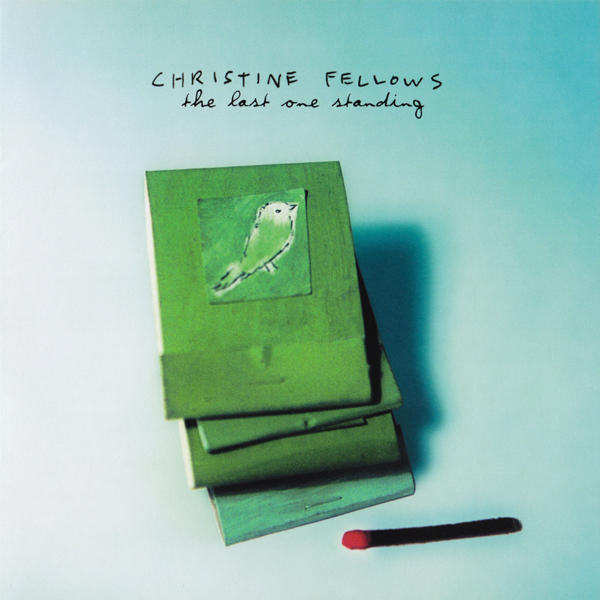 With an ear for haunting piano pop melodies and an eye for historical detail, Christine brings the past into the present with humour and poignancy. 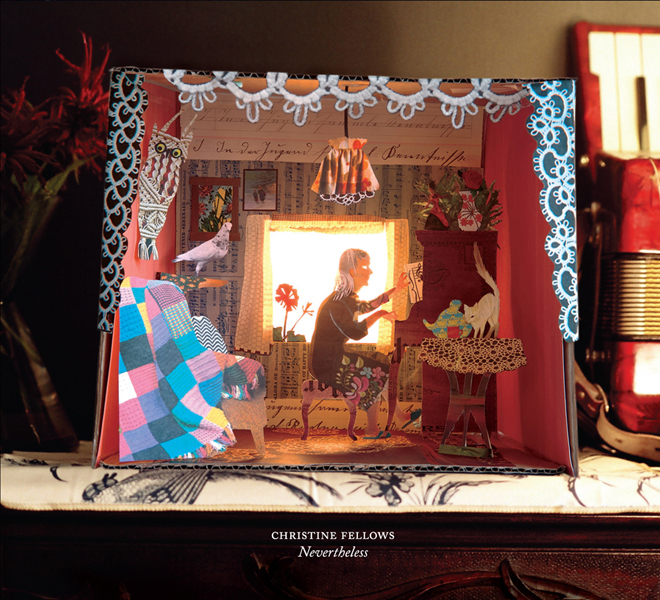 Fellows’ uniqueness lies is her ability to create worlds equally fantastic and realistic, artful and homespun. 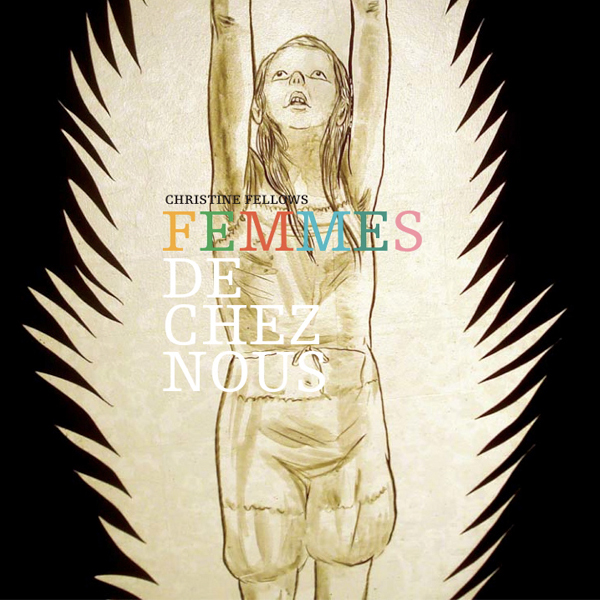 Her new record, Femmes de chez nous, is populated by Grey Nuns traveling by canoe from Montreal to Manitoba, a small-town stenographer crowed beauty queen, a landlocked mermaid, a reckless runaway with one true wish, and Peggy Guggenheim. 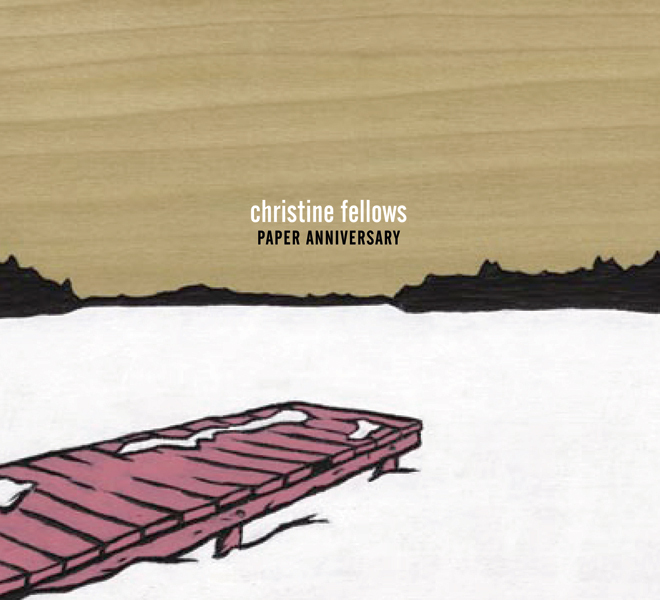 Femmes de chez nous flows in and out of history told by letter-writers and lyricists and pioneers of all sorts. An avid interdisciplinary collaborator, Fellows often works with visual artists, choreographers, filmmakers and musicians from all disciplines to create performance works, scores and spectacles. 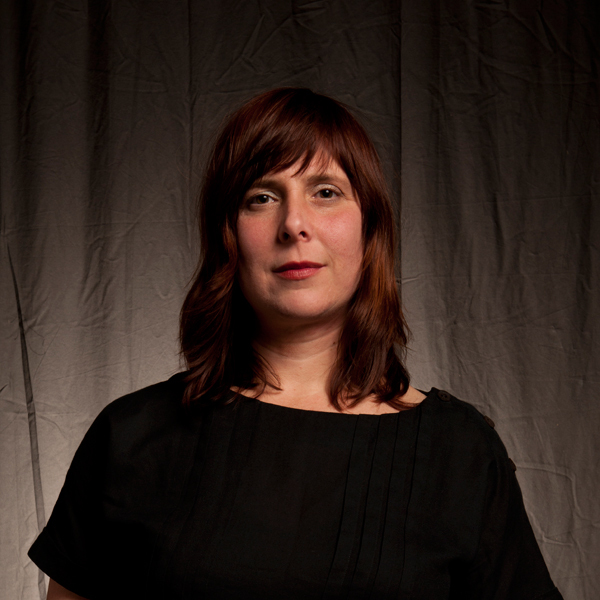 She was Composer-in-Residence at Winnipeg’s Contemporary Dancers (2007-08), Artist-in-Residence at Le Musée de Saint-Boniface Museum in Winnipeg (2009), and most recently, Dawson City Music Festival Songwriter-in-Residence (2011). 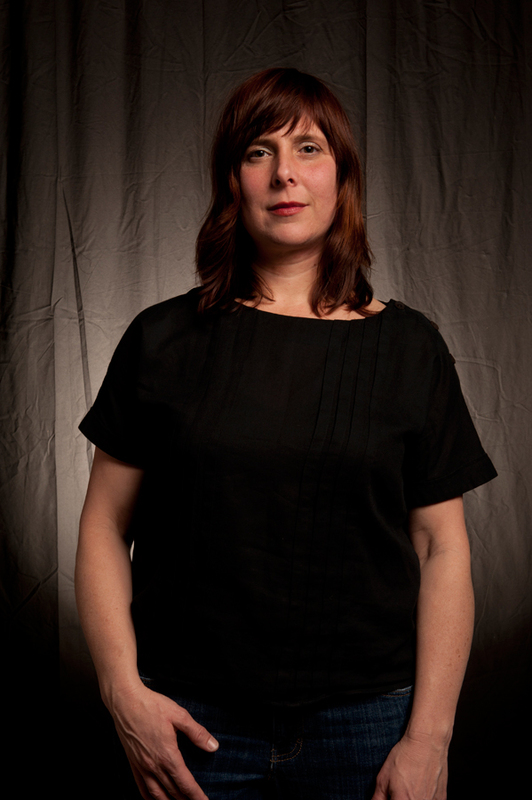 Along with visual artist Shary Boyle, she was awarded a Harbourfront Centre Fresh Ground new works commission to create a performance work geared toward children, which will be unveiled during Harbourfront Centre’s 2012 season, and in 2010 she co-founded the Correction Line Ensemble, a six-piece ensemble that bridges classical and contemporary music.